Recently, there have been news reports regarding a new Avian Influenza (AI) outbreak in China resulting in human death. This new strain of “Bird Flu” is called H7N9. The World Health Organization (WHO) and Centers for Disease Control (CDC) have determined this flu is able to jump from birds to humans much easier that the current H5N1 AI strain. We, in the Petroleum Transportation Industry, may ask; what does this mean to us and why should we care? In 2009, the global economy was exposed to the threat of N1H1 Influenza (Swine Flu). Much hype was generated in order to minimize the impact a severe pandemic influenza could have on the global economy. This impact would include travel, trade, tourism, food consumption, investments and financial markets. To protect the infrastructure in the United States, our Federal Government asked those industries servicing that infrastructure to create preparedness plans to use if the Swine Flu grew to epidemic proportions. 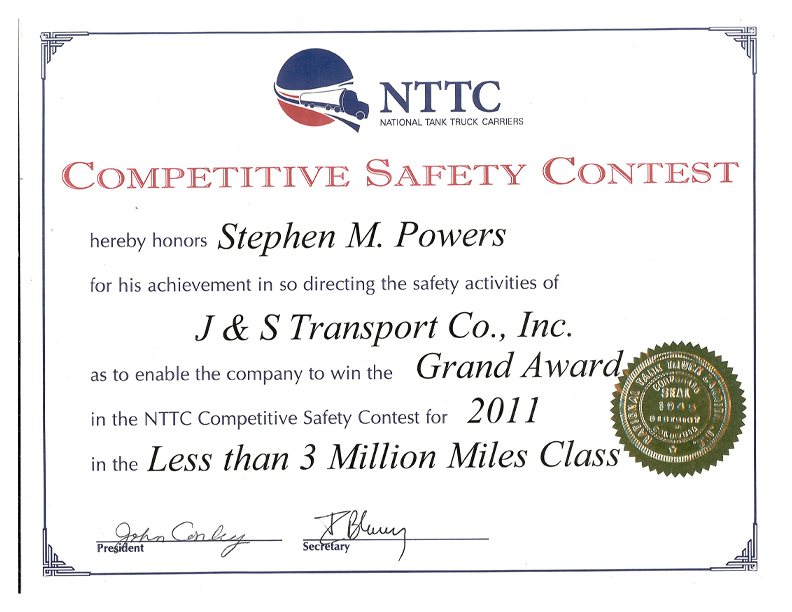 The Trucking Industry was designated, by the U.S. Government, as a “Critical Industry and Key Resource (CI/KR)”. This designation meant trucking companies were part of that critical infrastructure, providing the production of essential goods and services, interconnectedness and operability, public safety, and security that contributed to a strong national defense and thriving economy. 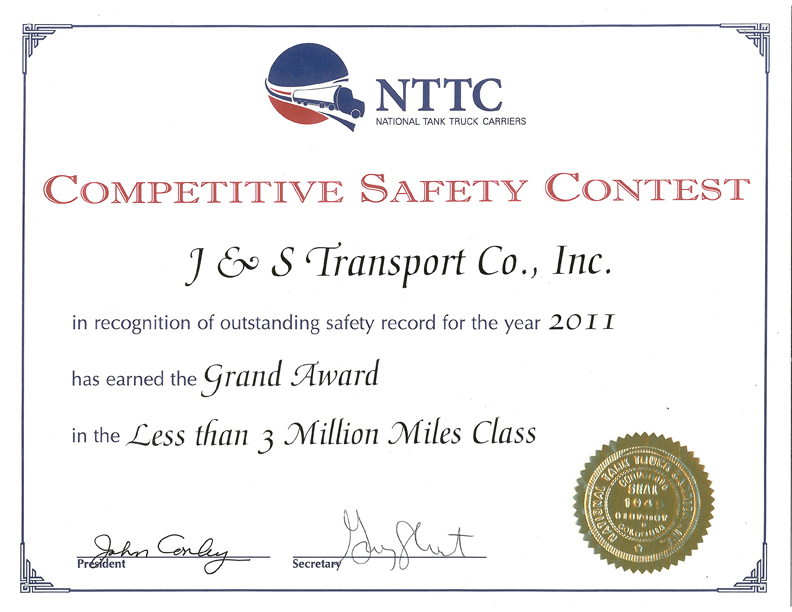 We at J & S Transport are a Key Resource. Many transportation companies were quick to comply, creating very detailed Influenza Plans. The Swine Flu did not reach anticipated epidemic levels however, 575,400 lives were lost globally with 2,498 Americans among that number. Please keep in mind the Influenza Pandemic of 1918, known as the Spanish Flu, resulted in the death of 20 million people worldwide including 675,000 Americans. ➢ Absenteeism – affecting up to 40% of the workforce. Employees will be absent because they are sick, caring for family members, tending to children if schools or day care centers are closed. Employees may be afraid to report to work or the company many not have been notified when employees have died. ➢ Change in patterns of commerce – consumer demand for items related to infection would increase dramatically while consumer interest in other goods declining. Consumers will change the way they shop; keeping to off-peak hours to reduce contact with the general population; preferring to utilize home delivery or drive thru service. ➢ Interrupted supply/delivery – Shipments of goods from geographic areas can be severely affected by the pandemic may be delayed or cancelled. J & S Transport is committed to supporting our employees, our customers and our Country’s infrastructure. We have created a Pandemic Influenza Plan and part of the J &S Transport’s Safety Manual. Please see Steve if you want to review it.